Itron, Inc. calls for hardware and software vendors to submit their products and solutions to the Itron Smart City Challenge for the chance to work with two leading smart cities – Glasgow, Scotland and London, England. 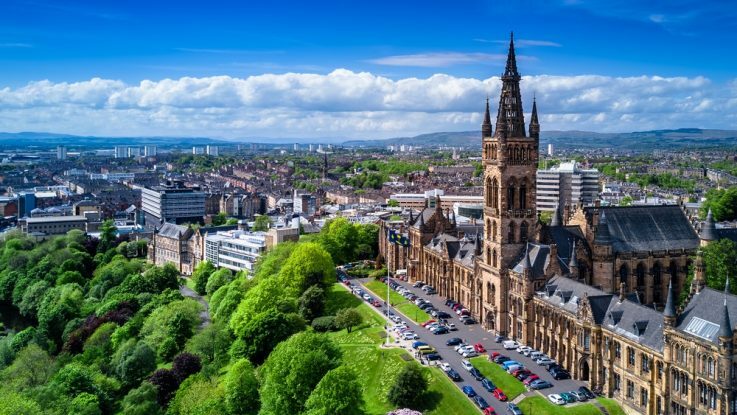 Glasgow’s primary goal is to learn how to best manage large scale events and the movements of large numbers of visitors – all while ensuring that their experiences and those of residents and business communities is a positive one. London seeks to enhance safety and public health priorities along the River Thames in central London. The City Corporation is seeking solutions that accelerate emergency response times and that protect citizens by ensuring the availability of safety equipment when it is needed. “As an innovative and international hub at the heart of London, it is essential that we are intelligent and open when considering new infrastructure. Collaborating with smart cities innovators like Itron will support the City Corporation’s ambitious efforts to future-proof this world class destination. In order to avoid members of the public falling into or entering the river within the City of London, it is vital to find new ways to improve safety and we are excited to participate in the Smart City Challenge to address this,” said Carolyn Dwyer, director of the built environment at the City of London Corporation.